← Thank you, AA Limelight! As someone working full-time in another industry, it’s been tough finding uninterrupted time to devote to fashion design. Yet I am still at it. Some of the materials I chose before turned out to not be ISO compliant. The ISO establishes international standards of quality and safety. Since meeting the requirements are not always required, many factories pretty much ignore them. Finding factories that don’t has proven to be a bit of a challenge. 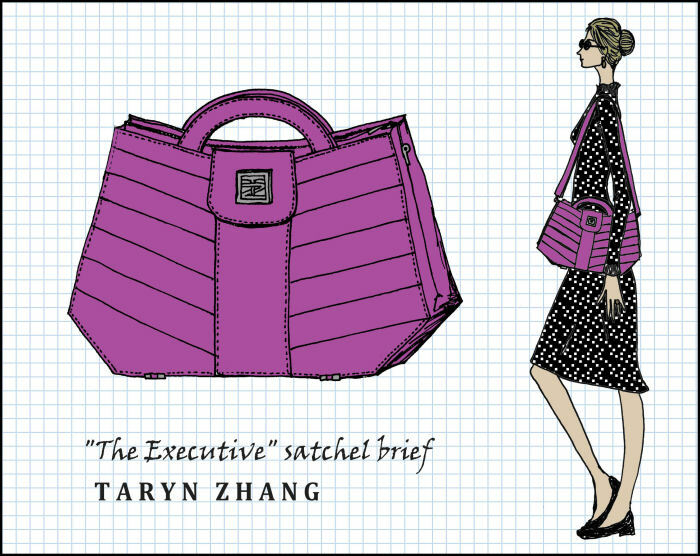 Random insert: That Executive bag is still one of my favorites. When I carry it, someone will end up commenting on it. The bag is not for the packrat, however. 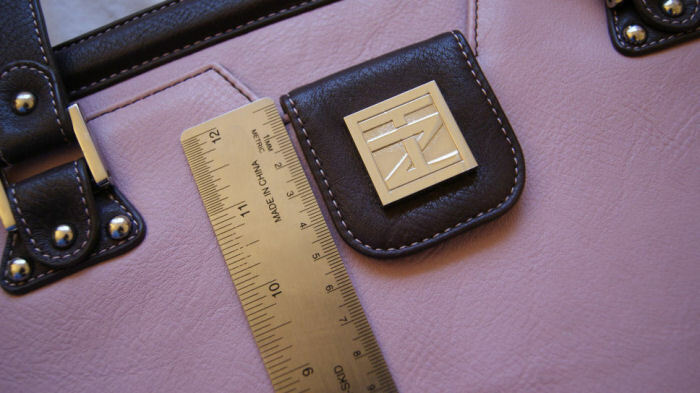 It will fit a few case files, a slim, light notebook computer, and maybe some girly essentials, but that’s it. 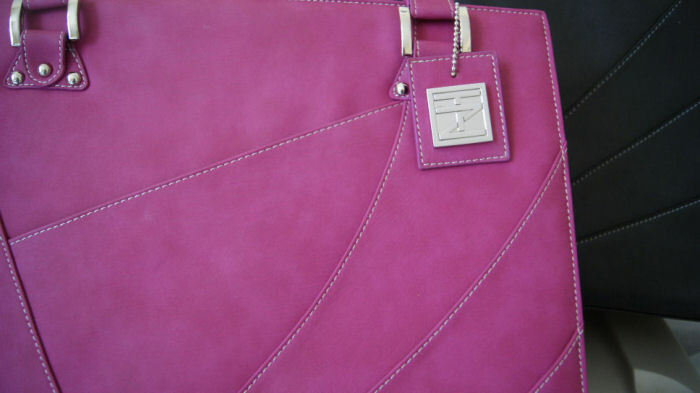 Some of the other bags in the collection will be better suited for those who lug around half their earthly possessions. The Workaholic, for instance! Packaging is yet another issue to worry about and worry I have. 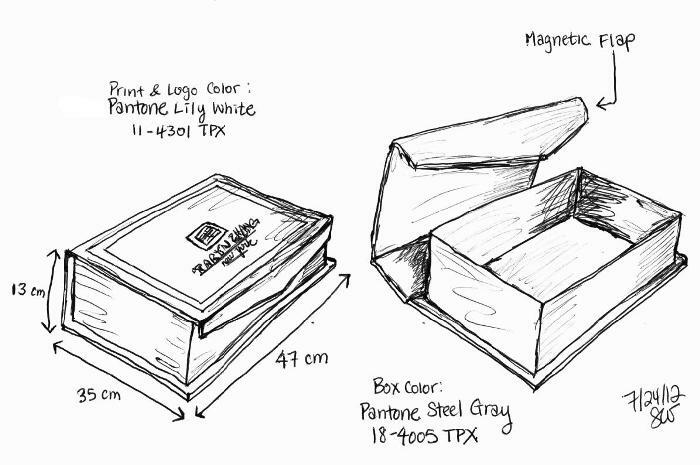 I’ve sketched out numerous different styles of boxes and dust bags and still have not decided on what I like best yet. Below is what I currently like the best. To further protect the bags during shipping, I’m thinking of packaging them in shoebox-like boxes, with a cool magnetic flap as shown below. But who knows. I’m still at the drawing board phase. I swear I think I am the slowest startup fashion designer, ever. Sure, success doesn’t happen overnight. But this may be getting just a tad ridiculous. =P Ah well. Slow and steady, we continue. Thank you to all who have remained patient and supportive! TZ is now on Facebook and Pinterest! Check it out! This entry was posted in Business Development, Collection, Design Conception, Learning Curve, Musings, One Step Closer, Progress, Sketches SW. Bookmark the permalink.